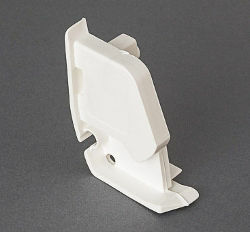 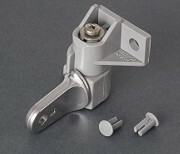 Replacement plastic end cap to fit the Right Hand Side of the front lead bar on Fiamma F45 Plus awnings. 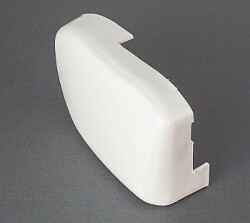 Left hand inner end cap to fit Fiamma F45 Plus awnings. 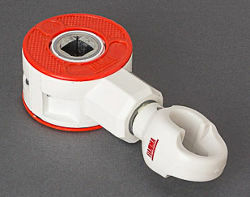 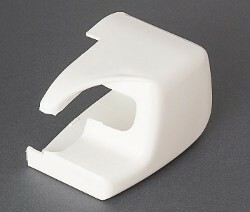 Right hand inner end cap to fit Fiamma F45 Plus awnings.